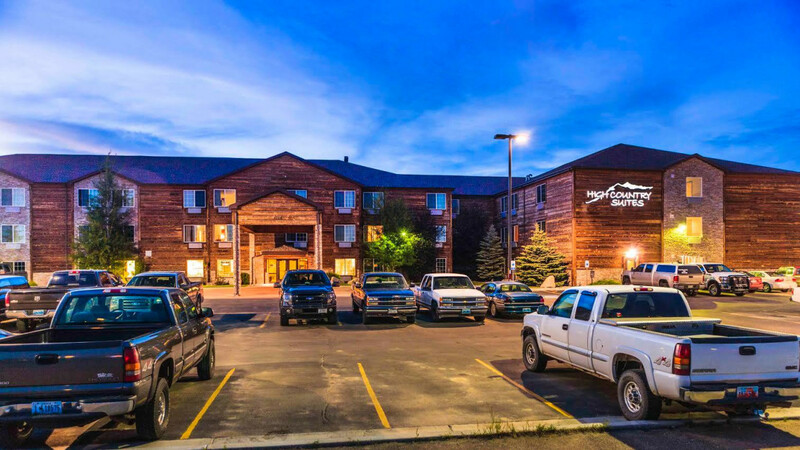 Nestled in the heart of the Rocky Mountains is our extended stay hotel, High Country Suites. We are located conveniently right off of the main street in Pinedale, Wyoming - your gateway into the Wind River Mountain Range. Our hotel has all the amenities necessary for all types of guests and adventure seekers alike. All 100 of our rooms contain fully equipped kitchens, we have laundry facilities on site, as well as a gym and business center available for all guests. Make High Country Suites your home away from home today!